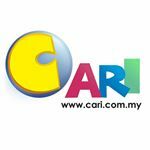 CARI Infonet»Forum › Shop Online/Classifieds › JualBeli › Stock Clearance Sale On Loop Pile OfficeCarpet. 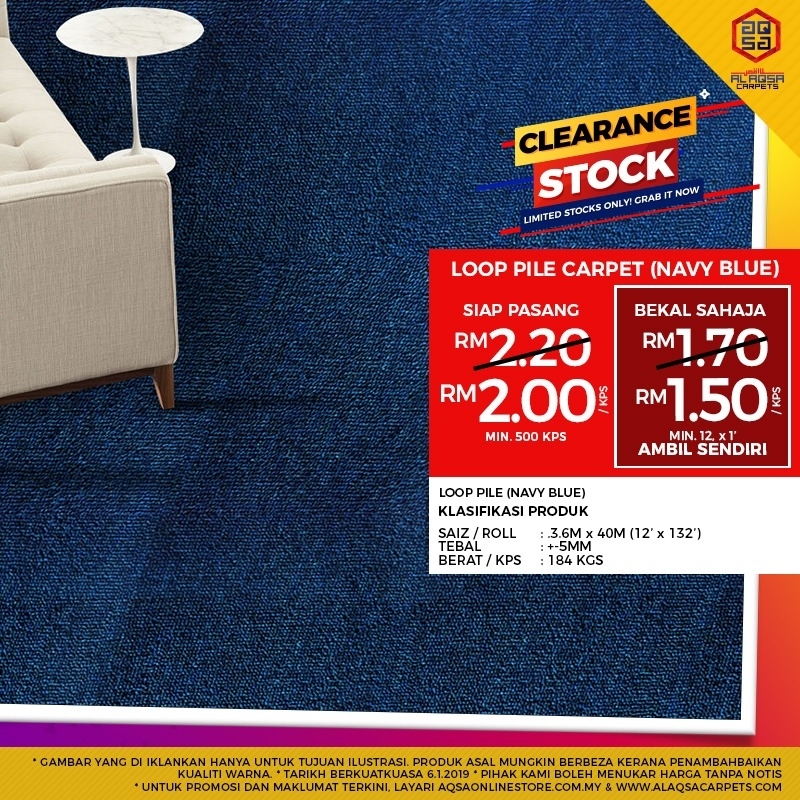 [Household & Property] Stock Clearance Sale On Loop Pile OfficeCarpet. Alaqsa Carpets is providing you the toprated product at the cheapest price in Malaysia!! Stock Clearance Sale On Loop Pile OfficeCarpet. Price is much cheaper as our regular priceuntil the stock last! !